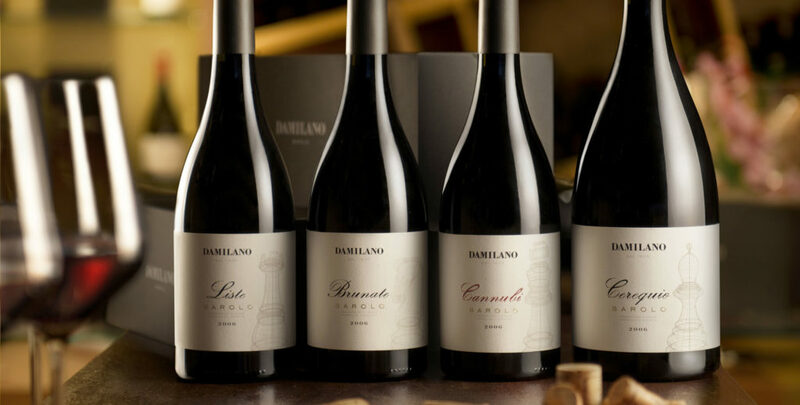 Barolo Riserva Cannubi “1752” was born with the 2008 harvest, when the Damilano family decided to relaunch the historic core of its Cannubi vineyards located in the highest and centermost part of the hill. It is a small plot of about 2 hectares of Nebbiolo vines, currently between 30 and 50 years of age. 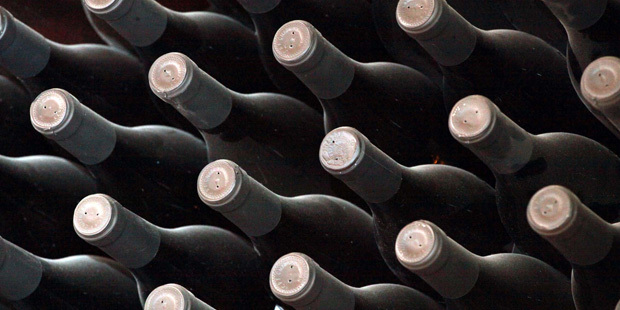 Ever since the mentioned harvest, the “1752” has been considered a reserve wine. 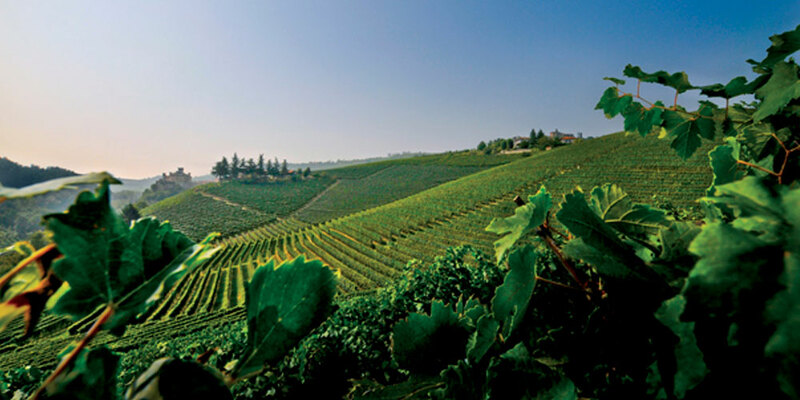 The wine is produced in few samples presented in a classy “vintage” packaging to underline the culture, tradition, and wisdom of a location in the Langhe area envied by the whole world: Cannubi.